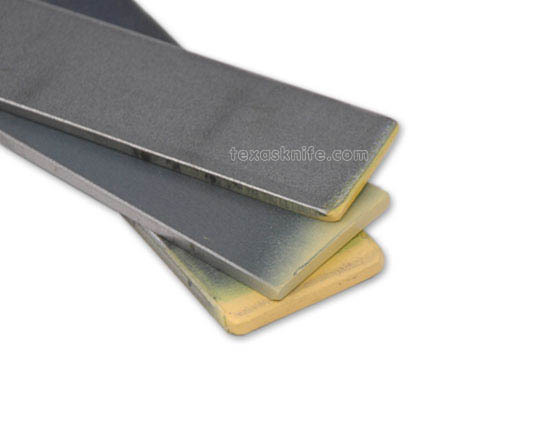 Barstock for blades D2 Toolsteel - 1/8" x 1-1/2"
Steel is sold in full 1 foot increments. Please specify how to cut the steel. The longest single piece we ship is 3 feet. This steel is annealed and mill ground. We offer in-house heat treat and cryogenic treat services for air quenching steels. See our Services page. Sheet 410 SS .040 x 6" x 12"